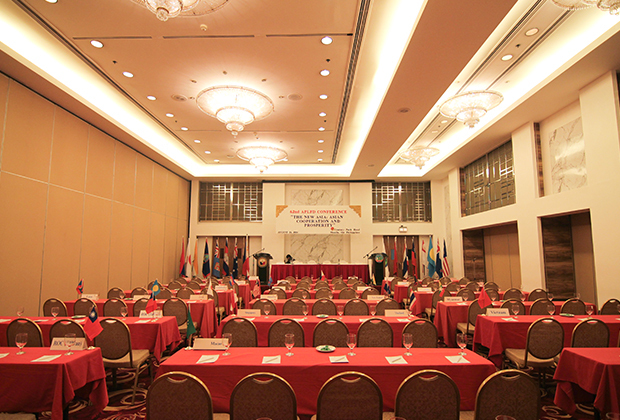 This 802 sqm ballroom can accommodate as much as 700 persons. With big crystal chandeliers beautifying this high ceiling function hall, events celebrated here are held with utmost elegance. 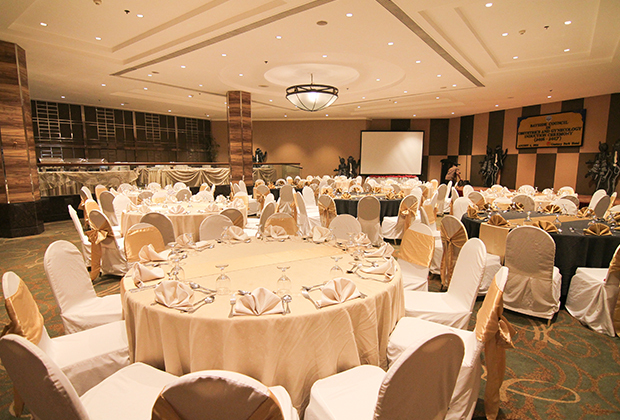 Hold corporate and social events at this spacious 298 sqm function hall that can accommodate 150-200 guests. 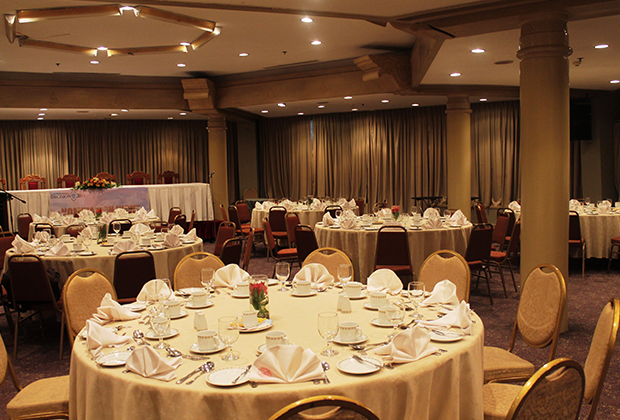 Stylishly accented by a chandelier, the Corregidor Room will give your meetings and special moments a chic touch. 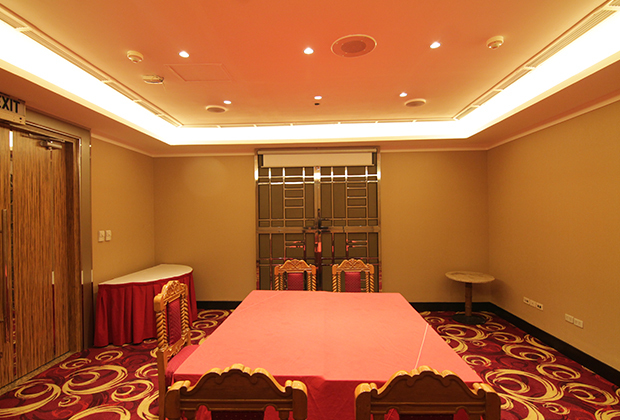 Create extraordinary memories in this 270 sqm function room. A prominent party venue for 150-200 guests, Kachina Room is elegantly designed with stylish features that will make your events wonderful. Invite your friends and loved ones or take the entire team with you. 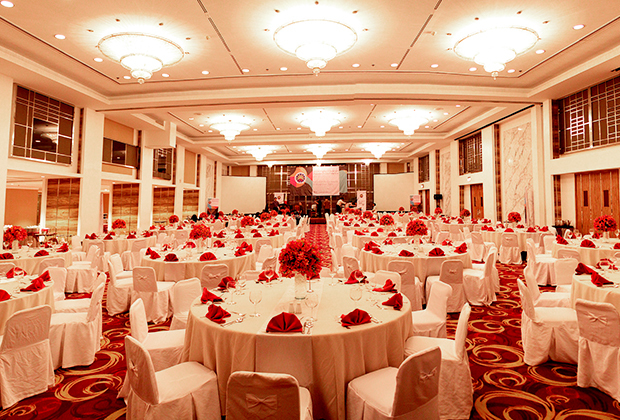 This spacious 196 sqm ballroom can accommodate up to 200 persons. This 77 sqm function room is ideal for intimate gatherings and it is the only function room that is treated with the stunning view of the poolside. 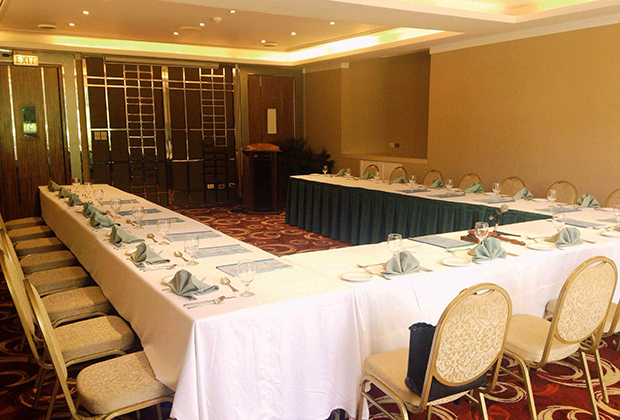 For quick corporate power-ups, meetings, and small intimate events, you may opt to use this 42 sqm function room. 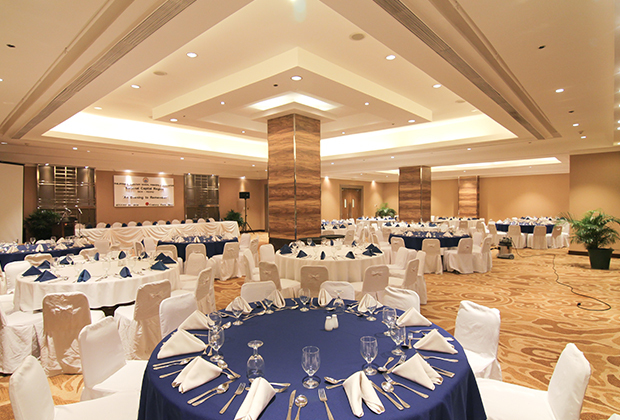 For your themed parties and other special events, you may opt to choose this 216 sqm function room that can accommodate up to 100 guests.